Nuremberg - One fact would seem to say it all for 1. FC Nürnberg's season so far: never before has a team gone the entire first half of a Bundesliga campaign without winning a single game. It is a record the Franconians could well do without, but at the same time one that fails to quite tell the whole story. While victory has thus far proved beyond their grasp, Nürnberg have by and large been an equally tough nut for opponents to crack. 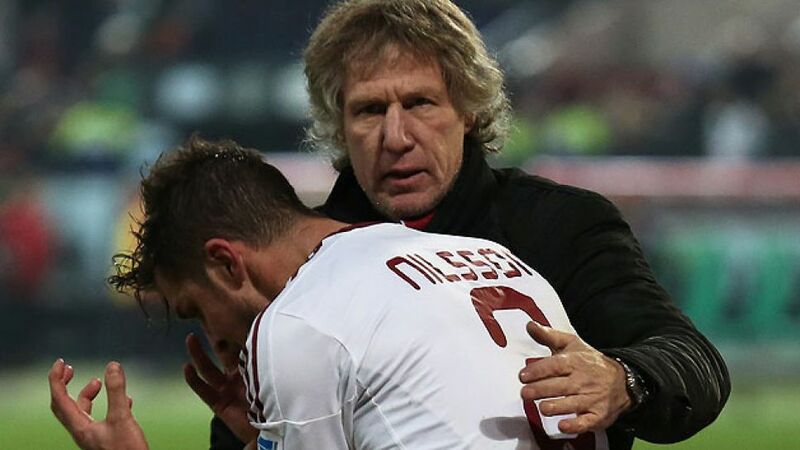 No fewer than eleven of their 17 games before the winter break ended in a draw and while the sweet taste of Bundesliga success remains elusive for Gertjan Verbeek, installed as head coachin late October, his charges go into 2014 “only” four points shy of the safety of 15th place. Better rub of the green in 2014? With many of the other necessary attributes already in place, Franconia's finest perhaps now just need the ball to start dipping a few inches under the crossbar rather than rattling against it with such uncanny regularity.